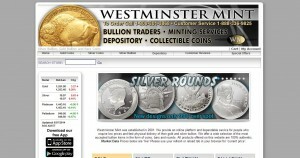 Westminster Mint address, phone, website, hours of operation, and more. Westminster Mint was established in 2001. We provide an online platform and dependable service for people who require low prices and fast physical delivery of their gold and silver bullion. 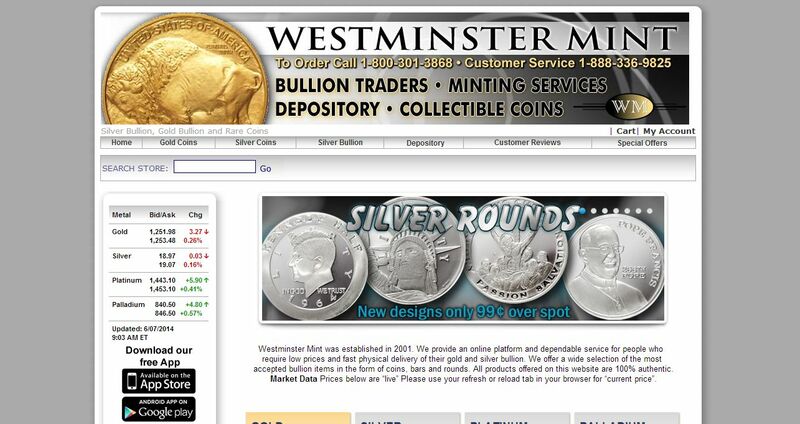 We offer a wide selection of the most accepted bullion items in the form of coins, bars and rounds.